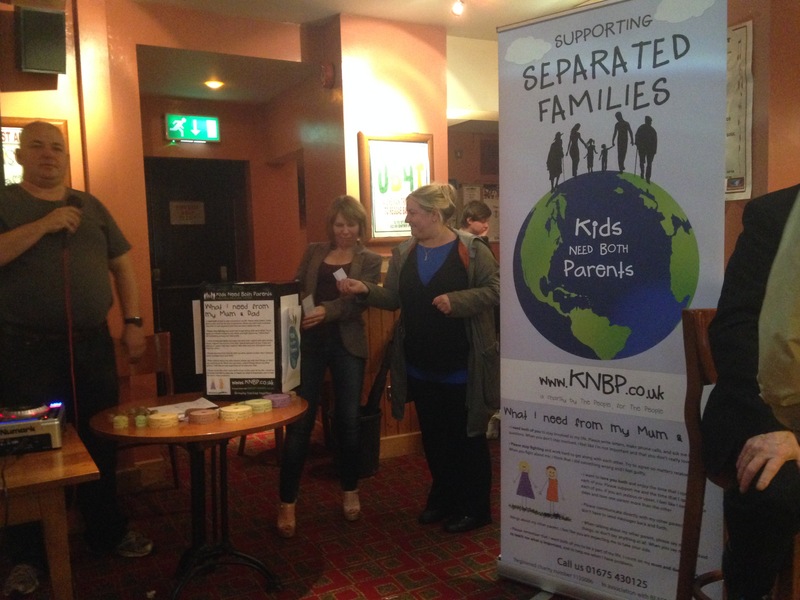 Kids Need Both Parents Race Night fund raising event was very successful! 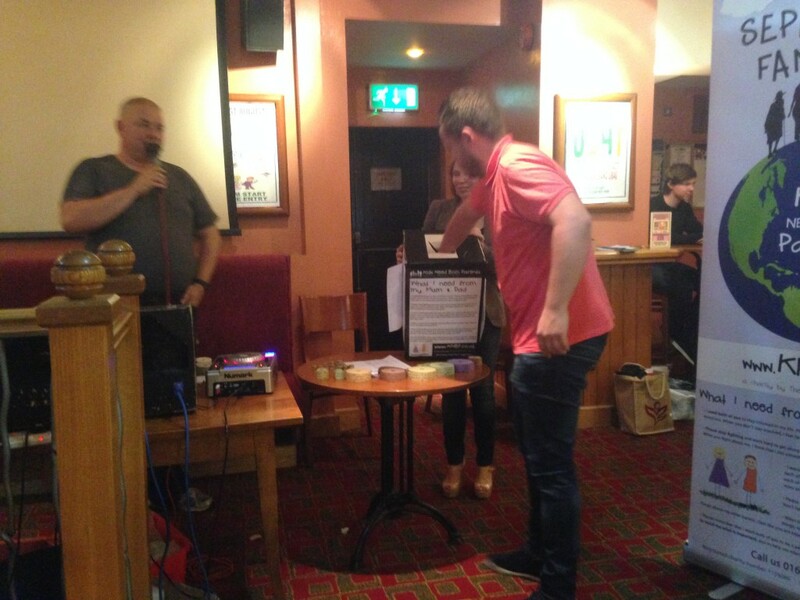 Many people came along to help raise money for KNBP and to see who won the big prizes from our raffle draw. We sold many raffle tickets on the night, there were great prizes to be won such as a framed and signed Aston Villa shirt, a framed and signed Birmingham City shirt, a signed Birmingham City football, an iPad and a champagne and glass set. Altogether we raised a grand total of £1,170. We want to give a big thank you to those who came and participated in the horse racing event as well as buying raffle tickets. Sam and myself arrived early to help prepare for the night, it was very organised and ran smoothly, the KNBP team also enjoyed themelves! 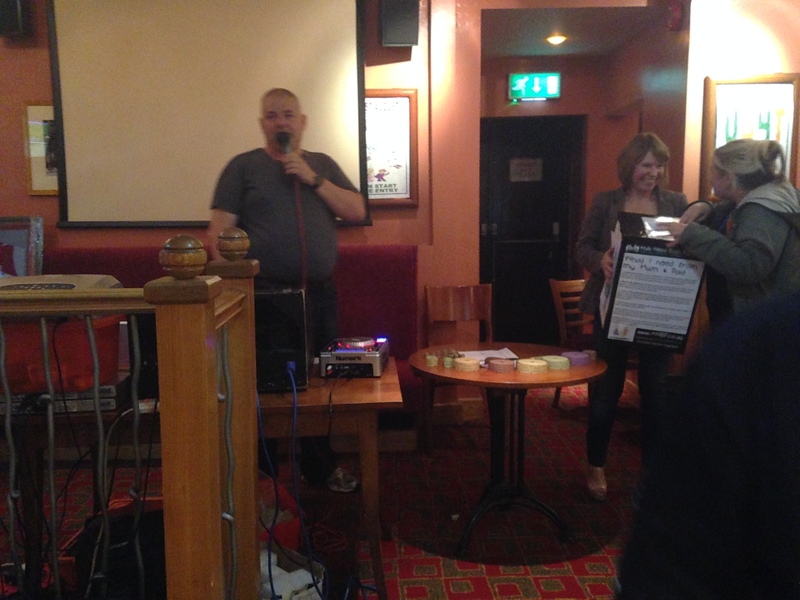 The Race Night was sponsored by local businesses. We would like to thank Easyshed, Aegon, Laing O Roukes, Fox & Goose Butchers, Solid Web, Stavros, Purbobagh and Traffix for donating between £10 – £20. 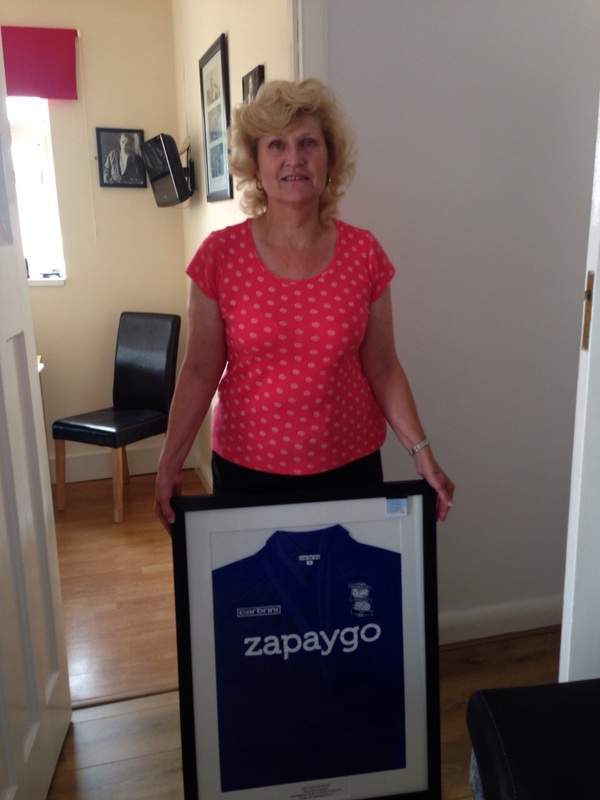 Marg Brown could not attend the race night however, KNBP travelled to her house to give her prize in person. 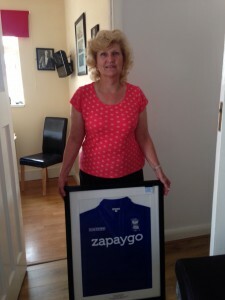 She was very excited and has plans to give this to her son who is a Birmingham City fan! Well done Gary Stait! 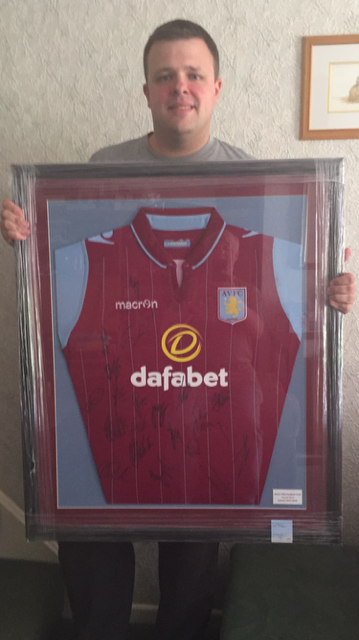 He won the Aston Villa framed and signed shirt. We was delighted with his prize! With the success of this event, we hope to do something similar next year and get more of the public involved! We also like to thank Fox & Goose for allowing us to use their facilities, we very much appreciated this. We hope to see you at our next event!